Have you ever been afraid to walk home alone late at night? Do you hold your keys between your fingers in pre-emptive self-defence? The fear shown in horror games and films isn't a unique horror — for many people, it is part of a daily lived reality. Many marginalized people live with a certain kind of fear in their every day lives. Whether this is a fear of getting home safely without being harassed or assaulted with hate speech, or a fear of being alone in their own apartment due to break ins, or even a fear of simply leaving the house. Lights Out, Please combines retellings of traditional ghost stories and urban legends, alongside new, personal stories from a variety of international authors in order to tell others about the kinds of fears we live with. We tell our stories as a ghost story or urban legend to get people to believe us. 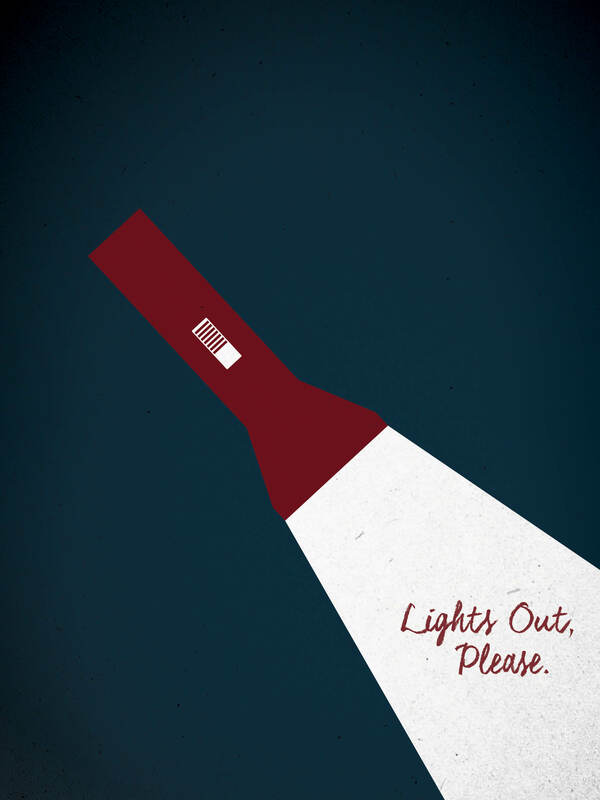 Headed by Kaitlin Tremblay, Lights Out, Please is a collaborative horror game made in Twine that features 13 interactive short stories written by a diverse group of marginalized writers, including some established gamemakers and some never before published writers.